"IP" means "Internet Protocol". Here, "protocol" refers to the rules and connectivity of connection that govern computer networks. The "Address" part of an IP address is a unique set of numbers associated with all your Internet activities. In general, the Internet Protocol address is a unique numeric identification string separated by dots and that brings all the devices to the network. This includes every computer, router, modem, printer, switch, and any other network-based TCP / IP device. It is not necessary to register an IP address; Once connected, your ISP will automatically assign you an active IP address. A valid IP address is required to access the Internet. Note: IP addresses are not assigned to people, but assigned to computers. Why IP Address is important? They are used to identify the network interface of the device and are also used to provide the location of these devices. Because IP addresses are unique identifiers, they allow computers to send and receive information between specific computers in a given network. This allows, among other things, that computers from different networks work together to connect and share information easily. 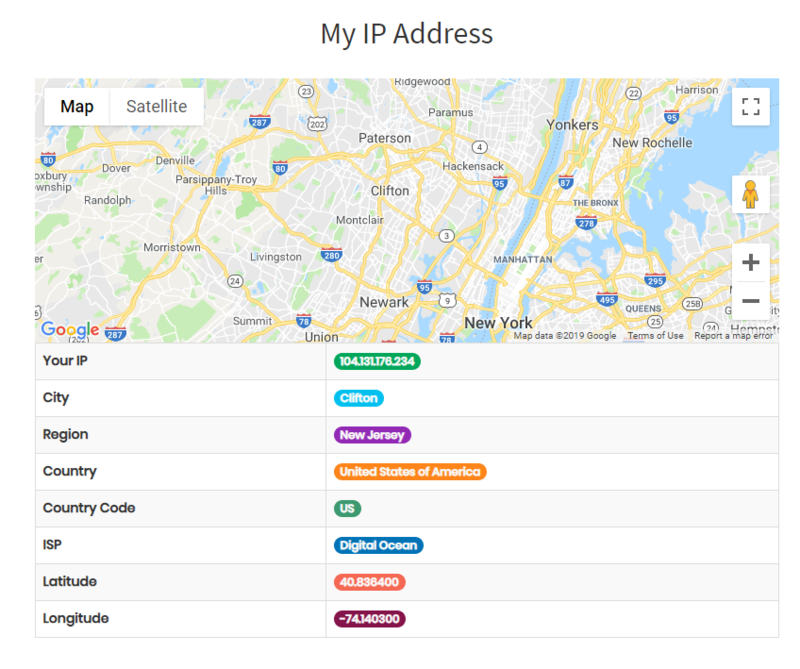 The location of my IP is an excellent tool to verify the IP address assigned to your computer at any time. A map that shows the location of the IP address. Information about the IP host and its IP location, including the host name, country, region, city, latitude, longitude, etc. How does My IP Address Tool work? My IP address does not require you to do anything special to start using it instead of accessing its website https://freeseosolutions.com/my-ip-adress/. Follow the steps and that’s it! You get your IP address in no seconds. Why check the IP address? To get a secure connection: you want to make sure that your connection is secure. By getting your IP address, you are working towards it. Identify the IP address of the website where you want to create a backlink: if you have several links to a website that uses the same IP address (usually linked to the network), the quality of those links will be down. To determine if your computer sent you the correct information: If your computer sends an error message, it may send inappropriate information. This is where conflicts of conflict are found. Send as a request for technical assistance: Trusted companies can occasionally ask you to know your IP address in order to help you in some way. Online games, remote desktop applications and IP addresses detected by the proxy are also important. However, there are many more reasons to have my IP address tool.